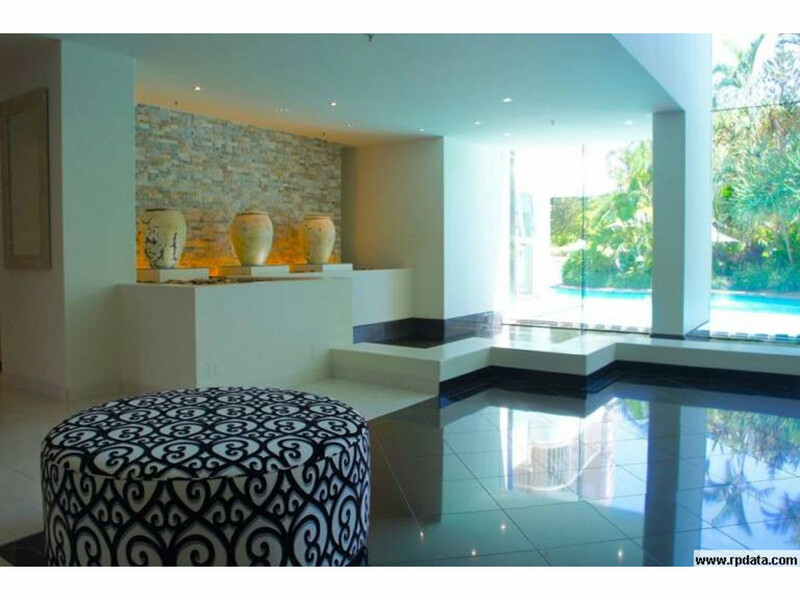 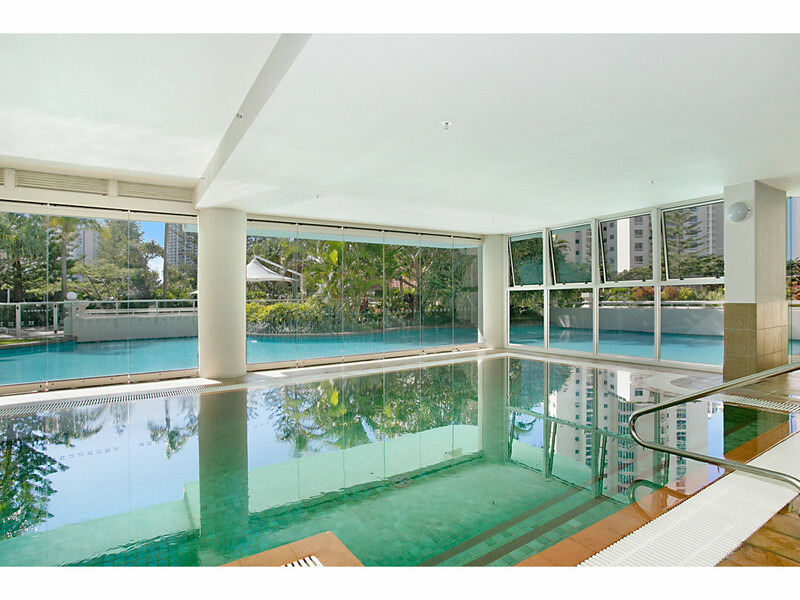 Large 179 square meter North facing, mid-high level apartment is offering a savvy investor/owner occupier the opportunity to create and renovate a masterpiece!! 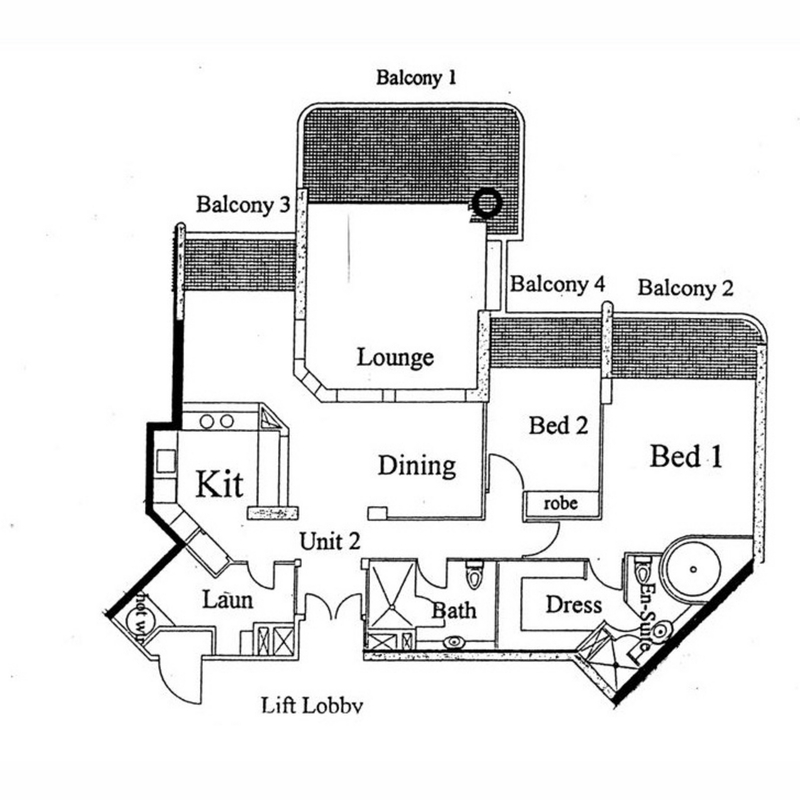 The sought after floor plan in its original style has room to expand in view of its great open plan spaces……. 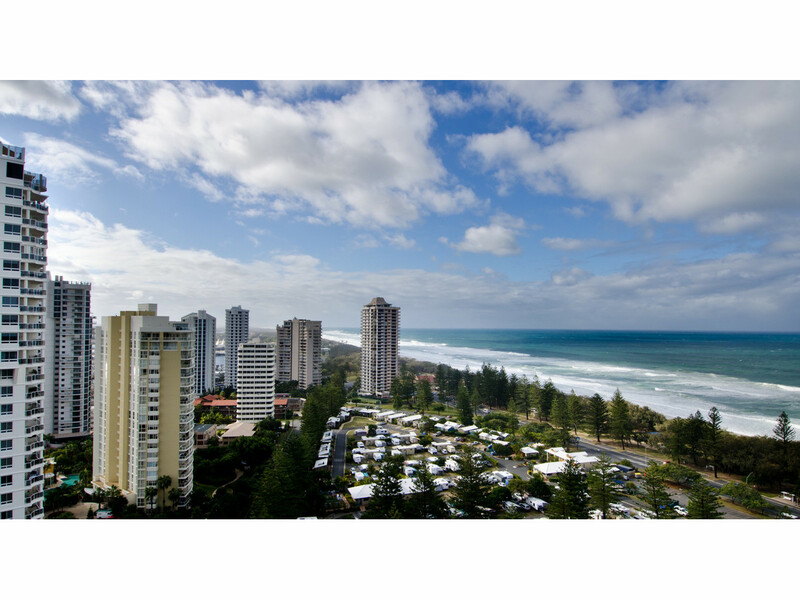 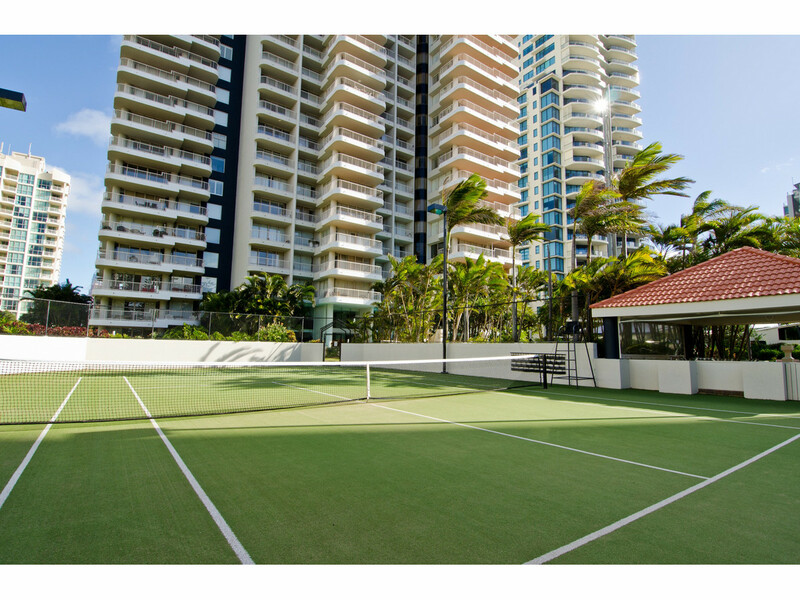 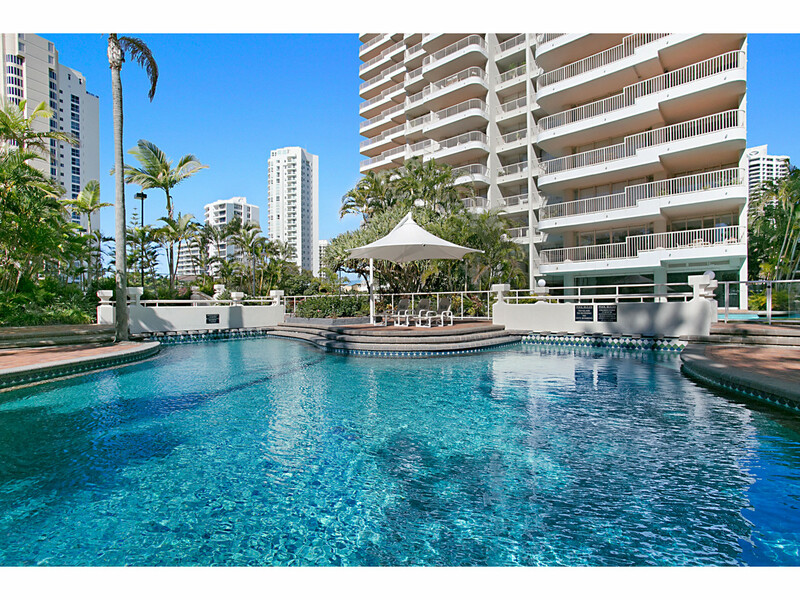 Park Lane is an innovative, Gordon Pacific development set in tropical gardens in the heart of Main Beach welcoming a residential community lifestyle. 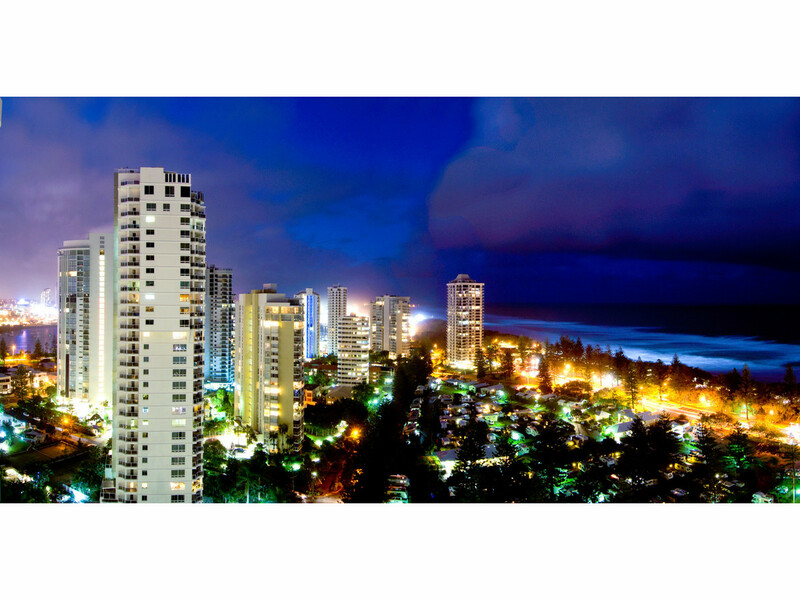 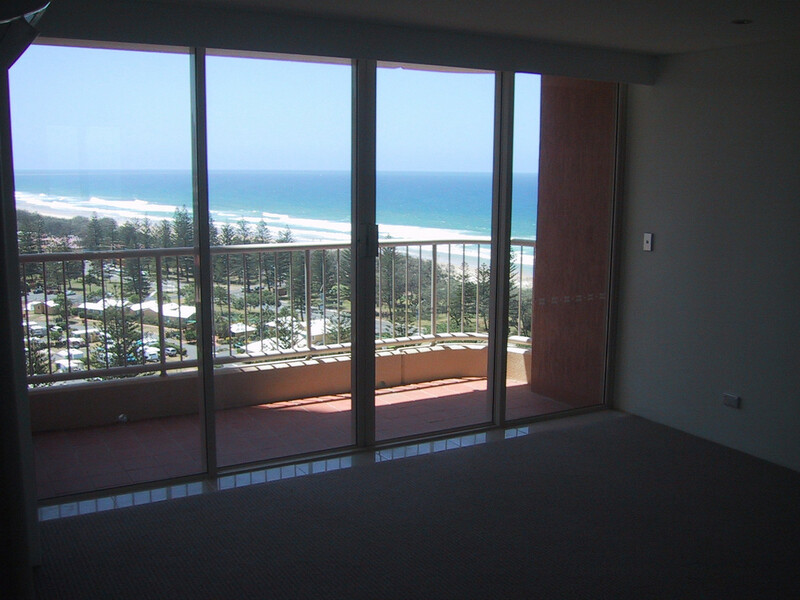 Electronic security and secure underground car parking quantify this to be one of Main Beach's premier buildings.